The 48-year-old actor's ex-wife, Sheree Fletcher, shared the news on Instagram on Monday. "We're gonna miss you Daddio!" wrote Fletcher in a heartfelt tribute. "You lived & played by your own rules...you truly were 1 of a kind! You instilled discipline, and a work ethic that has created a legacy in your honor! (Pic left to right: Will Smith II; Will Smith III (Trey); Will Smith I (Daddio!) #RIPDaddio#donttellmetheresnothingyoucantdo#WillSMITH1." 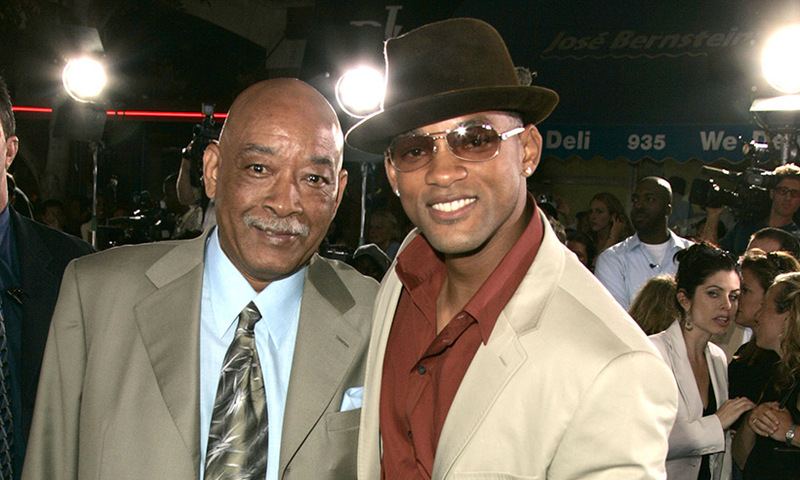 Fletcher was married to Smith for three years, from 1992 to 1995, and the pair share a 23-year-old son, Trey Smith. In her touching Instagram post, Fletcher shared a throwback snap of Trey with his father and grandfather. "Dad was tough but not tyrannical," Smith reportedly once told Essence magazine. "He kept me in line. He'd get this look that said, 'One more step, Will, and it'll get ugly.' He was an independent businessman -- he set up refrigeration in supermarkets -- and he always provided for us. He's a steady and positive figure in my life."